If you experience discharge during treatment with Curaderm it is most likely dead cancer cells being ‘mopped up’ by phagocytes (white blood cells) and this is a normal experience during treatment that most people will experience. It is unusual to get an infection during treatment with Curaderm, as Curaderm contains Salicylic Acid and Urea and these ingredients will help prevent any infection during treatment. 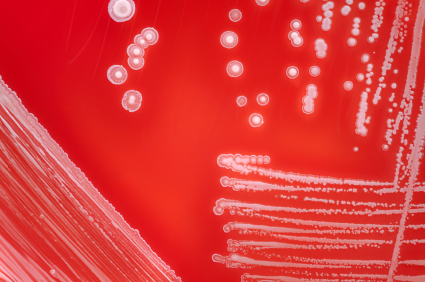 Is There a Risk of Infection During Treatment with Curaderm? But of course of at any stage during treatment with Curaderm you are concerned, please consult your Doctor or email us at admin@curadermbec5.com. 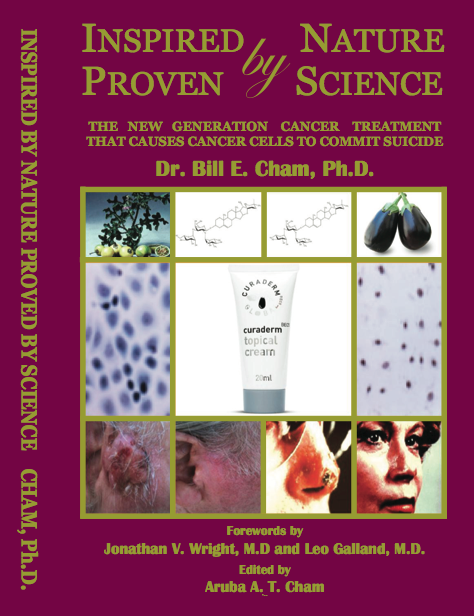 We recommend signing up for a Free copy of Dr Cham’s (the Inventor of Curaderm) e-Book “The Eggplant Cancer Cure” if you need to know or learn more about Curaderm BEC5. Click here (www.curadermbec5.com/free-ebook). *Pus is typically clear, white-yellow, yellow, or yellow-brown fluid from a lesion. Should the second paragraph above read “It is UNusual to get an infection”? Sorry and thank you, this has now been corrected. 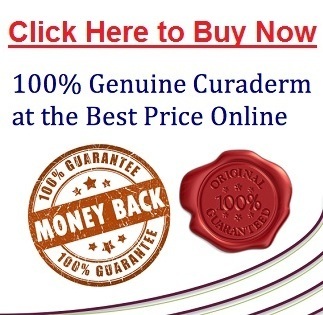 It is unusual to get an infection when using Curaderm and I do not know of anyone who has gotten an infection. The Salicylic Acid prevents this. “If you experience discharge during treatment with Curaderm it is most likely dead cancer cells being ‘mopped up’ by phagocytes (white blood cells) and this is a normal experience during treatment that most people will experience. This email is not meant to replace the advice of any physician. Do not rely upon any information that you read here (or that you obtain through posts, email or links) to replace consultations or advice received by qualified health professionals regarding your own specific situation. The information provided here is intended as educational material only and it should never be construed as medical advice. If you have any question in your mind regarding any lingering health concern, immediately seek medical assistance. If you are not satisfied with the advice being rendered by a physician, you always have the right to obtain another medical opinion. We are not physicians or doctors. I have been using curaderm on a bcc spot for almost a week. It now looks as if it has a yellow membrane over the area. Is this normal? Will the cream penetrate this layer? I disinfect before each application and cover for the entire time. Thanks. Yes, this is normal and the cream will penetrate the area. I have been treating a leison on the lower part of my calf muscle. After approximately four days the area below my calf muscle became warm and tight, when I stopped walking for a short period of time and then went to walk again I experienced severe pain as I started to walk stretching the calf muscle, after ten steps the pain would subside. 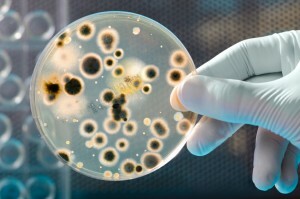 I went to my doctor who suggested to end the curaderm treatment until the infection subsided. The swab taken from the leison came back as no bacteria or growth. Has the curaderm penetrated into the calf muscle? If it has can curaderm work this deep into the muscle? Since I stopped the treatment and commemced anti biotics the pain in the calf muscle has subsided. It has now been twelve days since I started using bec5. I have also removed succesfully a bcc on my nose and a actinic keratoses on my temple.